This is from the January 2014, “Mercedes-Benz Classic Center News” (email newsletter). 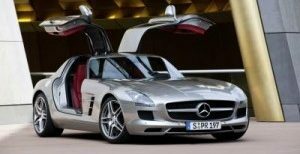 The news includes a brief article on the Scottsdale auto auction results for the Mercedes-Benz brand. 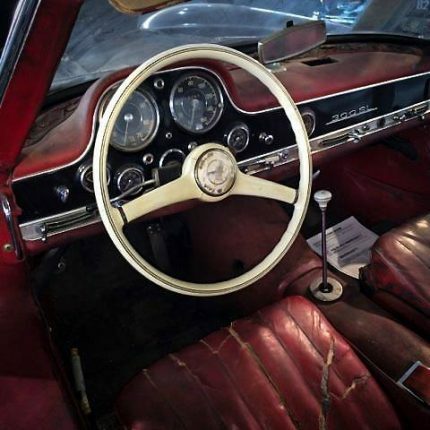 One barn find, a 1956 300 SL sold for $1,897,500.